Val: A Critical Need from JMichelle on Vimeo. Val: The Founder from JMichelle on Vimeo. 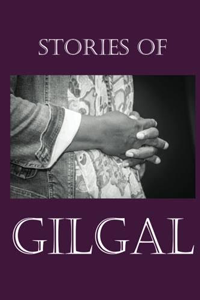 Laci: Journey to Gilgal from JMichelle on Vimeo. Deborah: A Success Story from JMichelle on Vimeo.